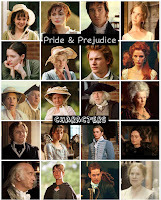 Blogoversary: Seven Years of Blogging Pride & Prejudice! Kelly Reilly's new limited (13 episodes) and first U.S. TV series, Black Box continues tonight with Episode 6 - Forget Meon ABC. Watch the first five episodes here: Kiss the Sky, Sweet Little Lies, Who Are You?,Exceptional or Dead,and Jerusalem (via ABC's Black Box site), which did quite well on its debut with 6.6 million viewers and 1.5 rating in 18-49 demo. Also, according to Deadline: Black Box ties Betrayal as ABC’s highest-rated 10 PM drama premiere this season, topping Lucky 7 (1.2), Mind Games (1.1), Killer Women (0.9) and The Assets (0.7). See Black Box Episode Guide. Far From The Madding Crowd starring Carey Mulligan gets a May 1st, 2015 release date! 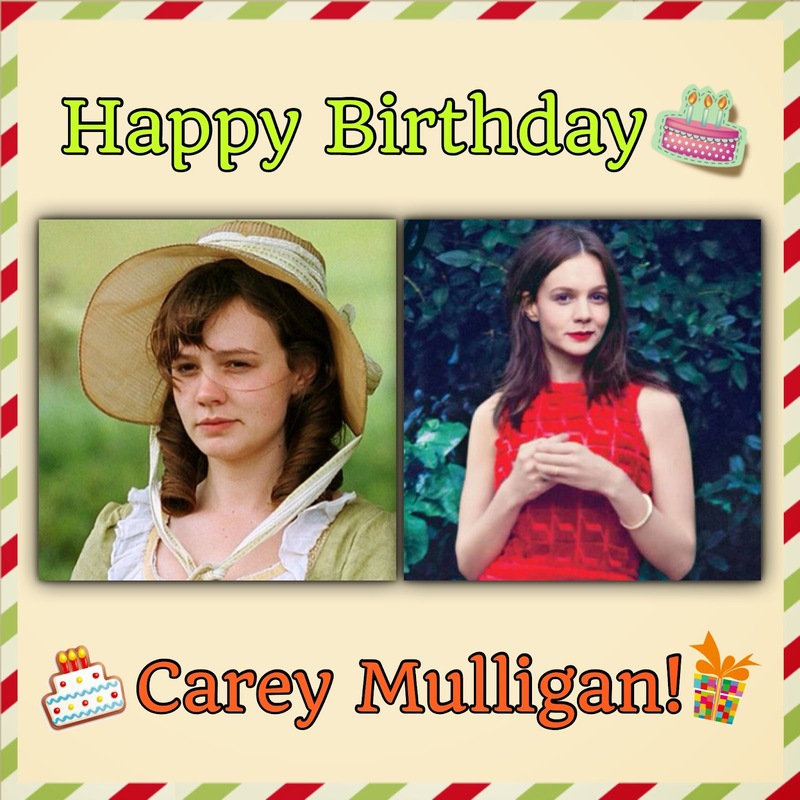 Today's Birthday celebrant Carey Mulligan, who's upcoming period film (one of her 3 films slated for 2015 release: Far From The Madding Crowd, Suffragette, and Hold On To Me), Far From The Madding Crowd gets a May 1st, 2015 theatrical release date from Fox Searchlight, according to Box Office Mojo. Carey plays the lead role, Batsheba Everdene. 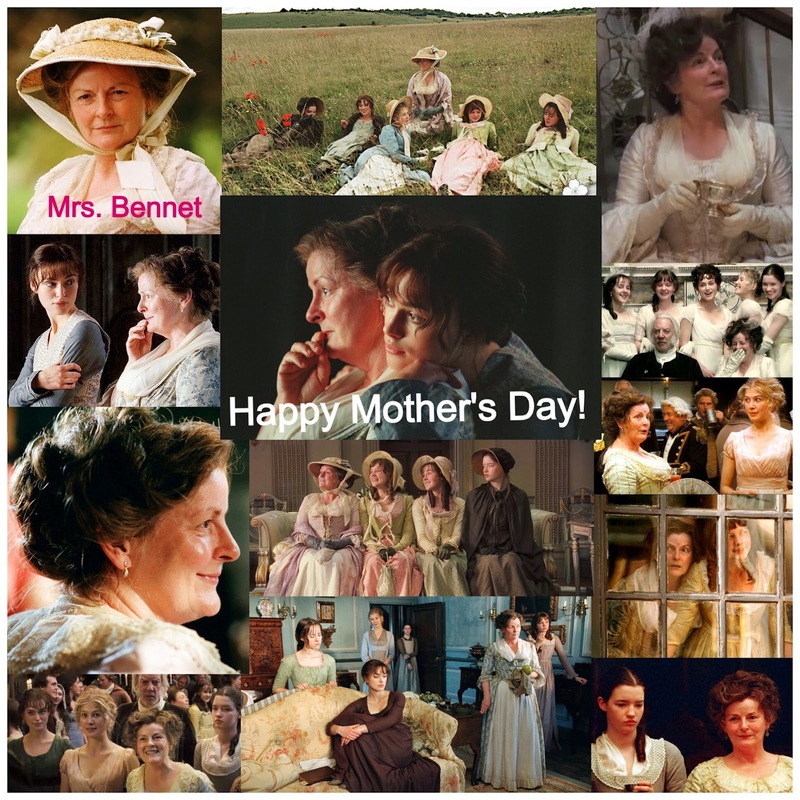 Today (May 28th), is the 29th birthday of Academy Award Nominee (for Best Actress in An Education), Carey Mulligan, best known to us, P&P movie fans, as Kitty Bennet (and also as Isabella Thorpe inNorthanger Abbey)! Tamzin Merchant co-stars with Shane West (Nikita) in WGN America's new original scripted period TV drama series Salem, which premiered last April 20th at 10/9c to a solid start in ratings (and according to Deadline: WGN’s ‘Salem’ Debut Surges In Live+3 Results) for WGN America. Salem continues tonight with Episode 6 - The Red Rose and the Briar. 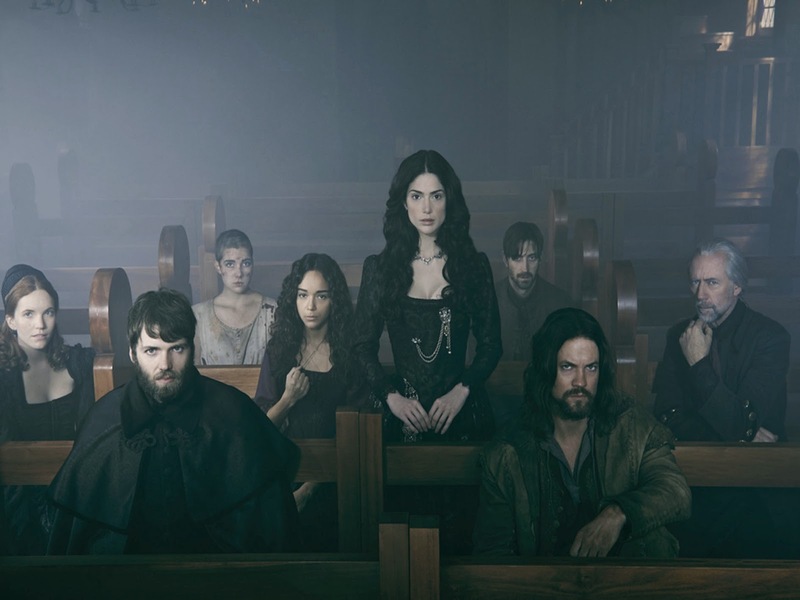 Great news on Salem, the freshman series has been renewed for a second season after just 3 episodes of airing. WGN America reportedly renewed the series with another 13 episodes order. 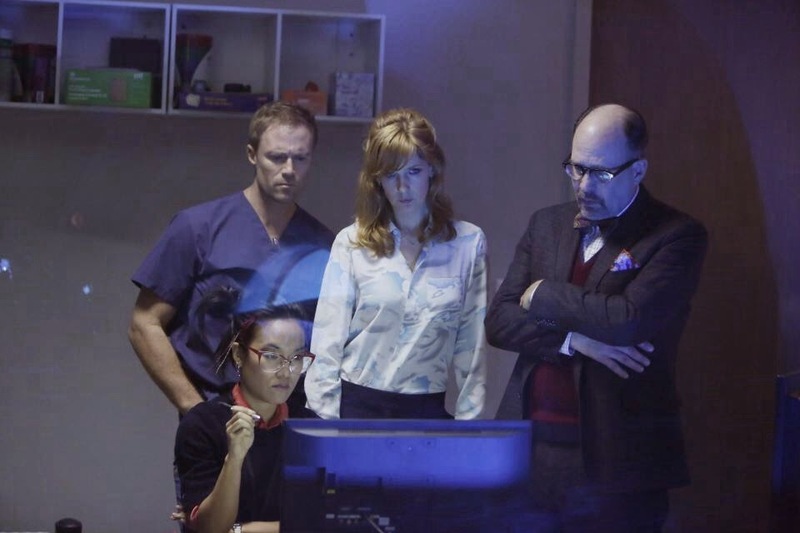 On TV Tonight: Watch Kelly Reilly in Episode 5 of Black Box on ABC! Kelly Reilly's new limited (13 episodes) and first U.S. TV series, Black Box continues tonight with Episode 5 - Jerusalemon ABC. Watch the first three episodes here: Kiss the Sky, Sweet Little Lies and Who Are You? (via ABC's Black Box site), which did quite well on its debut with 6.6 million viewers and 1.5 rating in 18-49 demo. Also, according to Deadline: Black Box ties Betrayal as ABC’s highest-rated 10 PM drama premiere this season, topping Lucky 7 (1.2), Mind Games (1.1), Killer Women (0.9) and The Assets (0.7). P&P NewsBits: Keira Knightley's Jack Ryan film available now on Digital HD, Belle and Heaven Is For Real films are box-office hits, Jena Malone's new album, and more! Here's today's quick news round up of TV and film news (including casting calls, a film synopsis, trailers, release dates, festival news, etc.) 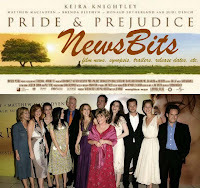 of the following P&P (2005) actors Keira Knightley, Matthew Macfadyen, Kelly Reilly,Jena Malone, Donald Sutherland, Brenda Blethyn,and Penelope Wilton), all in one post! Tamzin Merchant co-stars with Shane West (Nikita) in WGN America's new original scripted period TV drama series Salem, which premiered last April 20th at 10/9c to a solid start in ratings (and according to Deadline: WGN’s ‘Salem’ Debut Surges In Live+3 Results) for WGN America. Salem continues tonight with Episode 5 - Lies. Kelly Reilly's new limited (13 episodes) and first U.S. TV series, Black Box continues tonight with Episode 4 - Exceptional or Deadon ABC. Update: Read Kelly's Twitter Q&A here! The UK trailer for Keira Knightley's upcoming filmBegin Again(formerly titled asCan A Song Save Your Life?In select US theatersJuly 4th and in UK Cinemas July 11th) with Mark Ruffalo and Adam Levine has been released and made available online last week. Tamzin Merchant co-stars with Shane West (Nikita) in WGN America's new original scripted period TV drama series Salem, which premiered last April 20th at 10/9c to a solid start in ratings (and according to Deadline: WGN’s ‘Salem’ Debut Surges In Live+3 Results) for WGN America. Salem continues tonight with Episode 4 - Survivors. 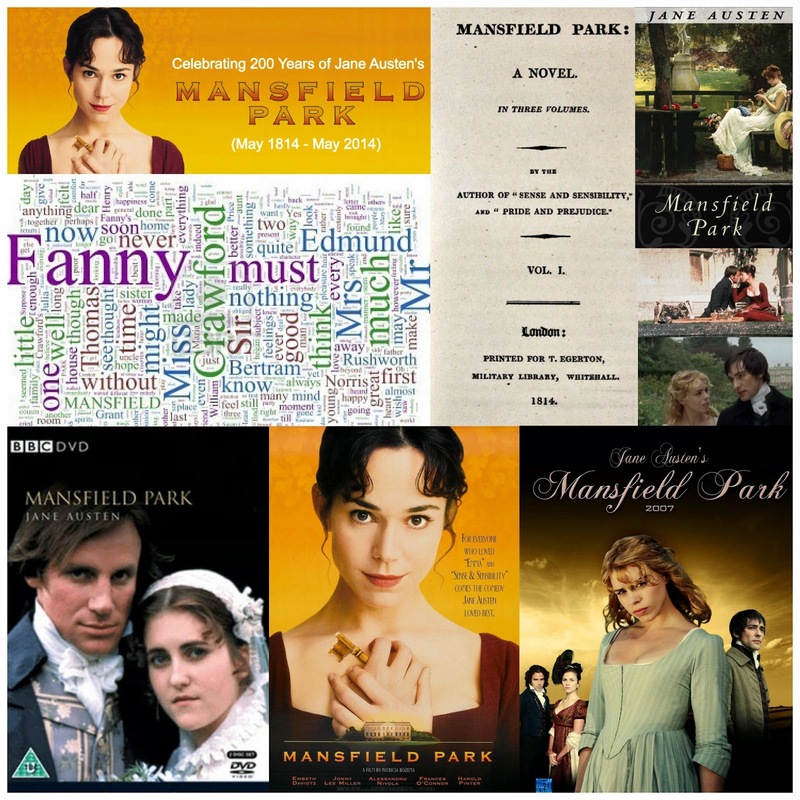 Today Austen fans are celebrating the 200th Birthday of Jane Austen's Mansfield Park or rather the 200th anniversary of its first publication, which was this month May 1814, 200 years ago. Interesting, there had only been three TV (2) and film (1) adaptations made on this one. 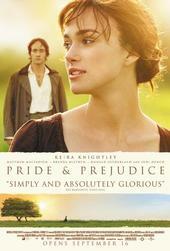 The MP novel is not quite a fan favorite though amongst Austen's six novels nor its adaptations. 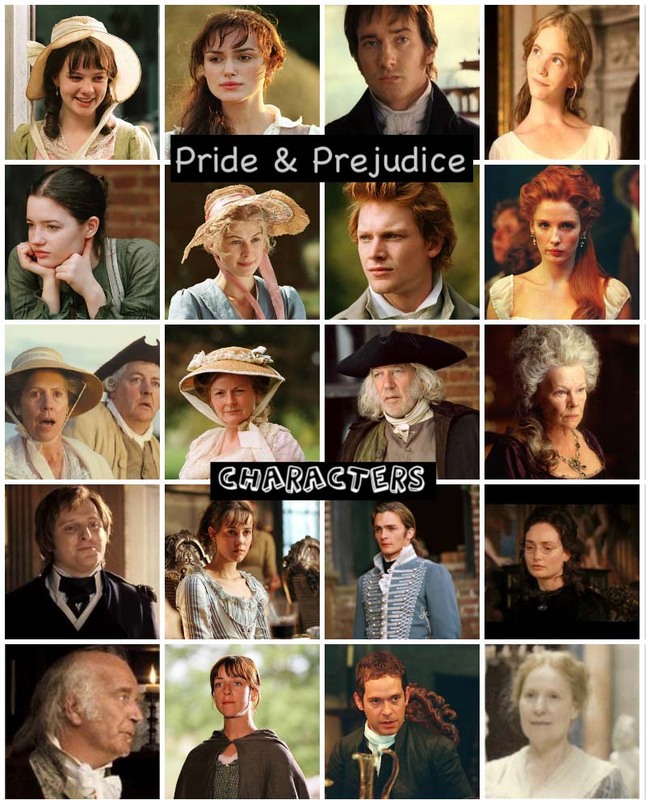 I've seen 2 (out of 3) adaptations, the 1999 Mansfield Park film with Frances O'Connor & Johnny Lee Miller and the 2007 ITV/PBS Masterpiece TV movie with Billie Piper. I must say I liked and preferred the former and only film version even though it wasn't faithful to its source material, the MP novel. Jane Austen's House Museum in Chawton to mark the 200th anniversary of the publication of Mansfield Park tomorrow! 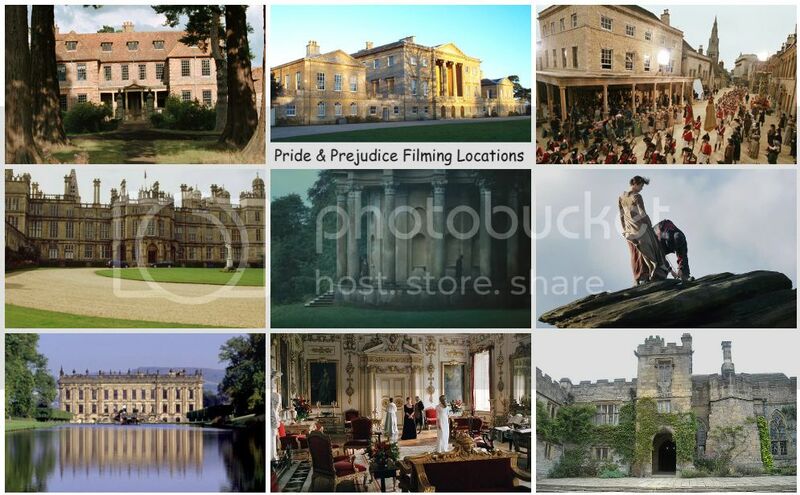 Death Comes To Pemberley gets a U.S. TV premiere date this Fall on PBS Masterpiece! 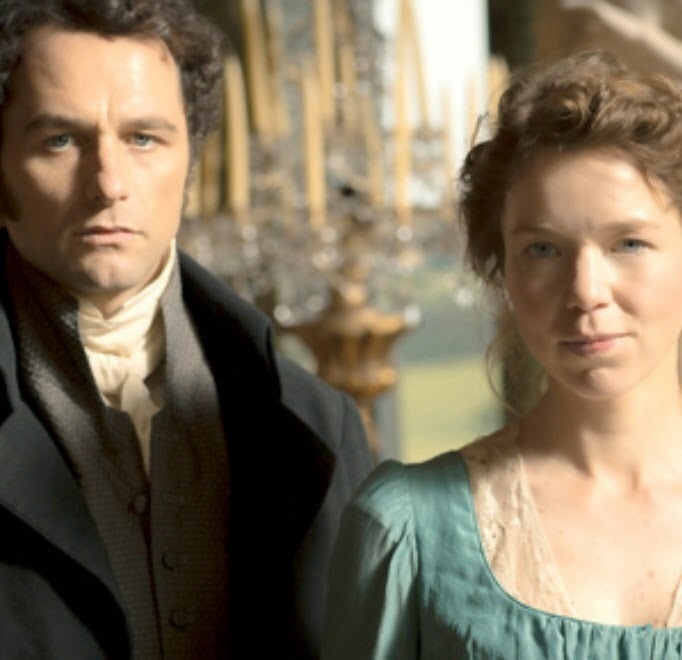 Finally, a Fall U.S. TV premiere date for Death Comes to Pemberley starring Matthew Rhys(as Mr. Darcy),Anna Maxwell Martin(asElizabeth Darcy...née Bennet) as PBS Masterpiece has just announced today their 2014 Fall Schedule line-up and 3-part BBC murder-mystery mini-series is one of them. It will premiere on Sunday October 26 through November 2, 2014 at 9-10:30 pm ET. Kelly Reilly's new limited (13 episodes) and first U.S. TV series, Black Box continues tonight with Episode 3 - Who Are You? on ABC. Watch the first two episodes here: Kiss the Sky and Sweet Little Lies (via ABC's Black Box site), which did quite well on its debut with 6.6 million viewers and 1.5 rating in 18-49 demo. Also, according to Deadline: Black Box ties Betrayal as ABC’s highest-rated 10 PM drama premiere this season, topping Lucky 7 (1.2), Mind Games (1.1), Killer Women (0.9) and The Assets (0.7). Tamzin Merchant co-stars with Shane West (Nikita) in WGN America's new original scripted period TV drama series Salem, which premiered last April 20th at 10/9c to a solid start in ratings (and according to Deadline: WGN’s ‘Salem’ Debut Surges In Live+3 Results) for WGN America. Salem continues tonight with Episode 3 - In Vain. BELLE hits theaters today, May 2, in select cities: NY and LA, and across the nation throughout the months of May and June. Here are the theaters listings for the next few weeks, make sure to check up on your local theaters via Fandango or MovieTickets.com for more information! 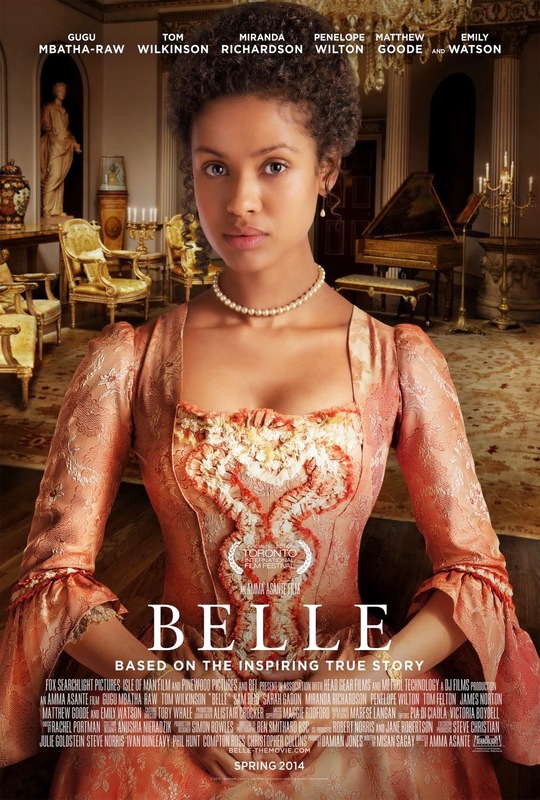 Belle starring Gugu Mbatha-Raw, Matthew Goode, Sam Reid, Sarah Gadon, Tom Wilkinson, Emily Watson, Tom Felton, James Norton, Miranda Richardson, and Penelope Wilton(as Lady Mary Murray). Kelly Reilly's new limited (13 episodes) and first U.S. TV series, Black Box continues tonight with the Episode 2 - Sweet Little Lies on ABC. Watch the previous pilot episode here: Kiss the Sky (via ABC's Black Box site), which did quite well on its debut with 6.6 million viewers and 1.5 rating in 18-49 demo. Also, according to Deadline: Black Box ties Betrayal as ABC’s highest-rated 10 PM drama premiere this season, topping Lucky 7 (1.2), Mind Games (1.1), Killer Women (0.9) and The Assets (0.7).